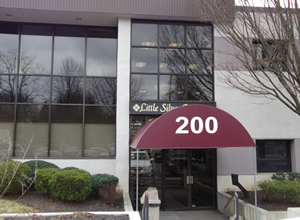 Easily accessible from anywhere in Central New Jersey, Little Silver Pediatrics & Family Medicine, specialists in pediatrics and family medicine, offers quality healthcare for the whole family. To Make an appointment call: 732-741-5600. Be on time. Open late and on Saturday, our doctors respect your time. Please respect theirs. It’s also unfair to other patients when you’re late or miss appointments. Be organized. Know what you want to talk about … and get right to it! Make sure your doctor understands. Good doctors listen. But they can’t read minds. Make sure you understand your doctor. Don’t be afraid to be blunt and ask questions when you don’t understand the vocabulary. Get complex instructions in writing.